1) Just two days after Martin Luther King was shot dead in April 1968, Jim Clark was killed in a Formula Two racing accident in Hockenheim, West Germany. 2) The winner of the 1960 South African Grand Prix is not straightforward, as two races were run! The first took place on New Year’s Day in the Eastern Cape province of East London and was won by Belgian Paul Frere; the second took place almost one year later – on 27 December – and was won by Stirling Moss. 3) If you visit Alexandra Palace in London and look out over the city, you can see the old Railway Hotel. This was run by Colin Chapman’s father and is where the first Lotus cars were built. 4) When Michael Schumacher and Jacques Villeneuve fought for the World Championship title in the very last race of the 1997 season, they had not shared the podium in any of the season’s 17 races. Schumacher’s family recently celebrated his 50th birthday by announcing details of a virtual museum celebrating his achievements. 5) The British racing driver Jonathan Williams was born in Egypt. 6) Mercedes Benz has won 74 races out of 100 since 2014. 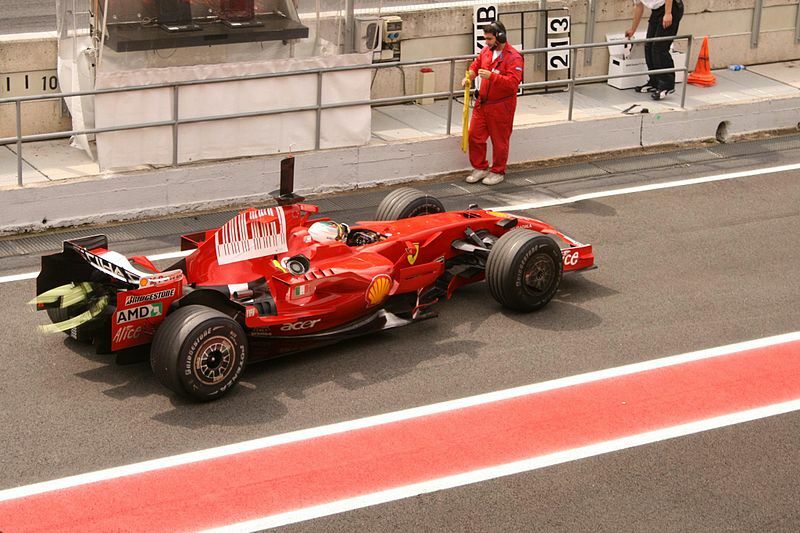 If you would like to see the team in action, sporting event companies such as Edge Global Events offer F1 hospitality packages for motorsport fans and corporate entertaining. 7) In 1975, brothers Larry and Terry Perkins won four of the six Formula 3 races. 8) A Ferrari 641 can be found hanging on the wall in the Museum of Modern Art in New York City. 9) Over 20 years ago, a group of women connected to Formula 1 put together a recipe book featuring the favourite dishes of the drivers and sold it to raise money for charity. 10) Luigi Piotti made his Formula 1 debut in 1956, aged 42. He was an overweight, wealthy amateur driver who bought racing cars as a hobby. This helped him to win the Circuito di Reggio Calabria in a Ferrari 250 in 1954 before trying his hand at Formula 1.